When seen from Earth, lightning appears both powerful and majestic, but when viewed from space, it can seem a little ghostly. British astronaut Tim Peake recently tweeted a photo of nature's fireworks taken from International Space Station. 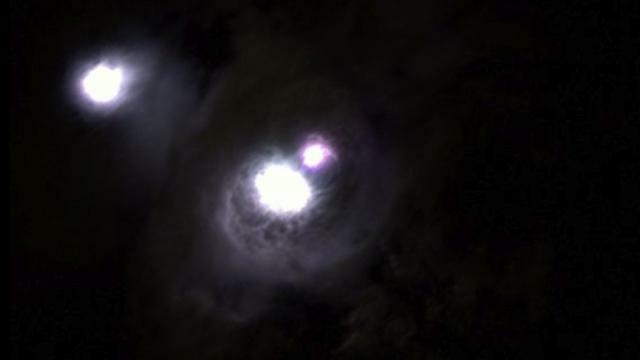 While the bursts are bright like the lightning we know, they appear as somewhat eerie orbs floating among the dark clouds. Peake himself acknowledges the markedly different effect, commenting, "Sometimes looking down on Earth at night can be kinda spooky." 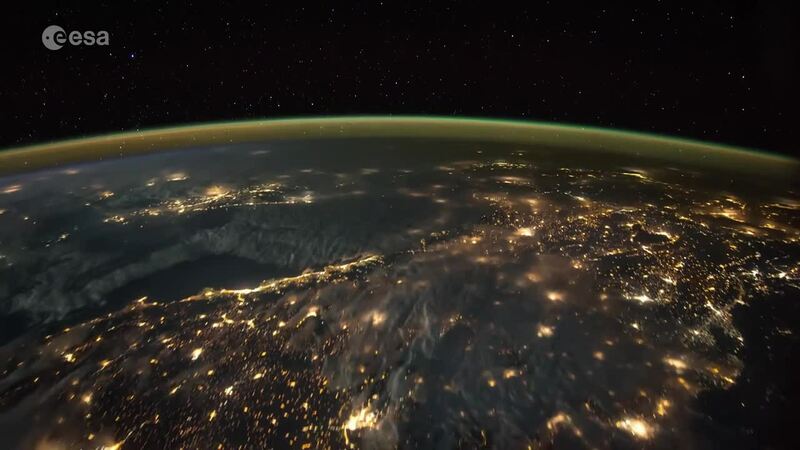 Earlier this year, the astronaut dazzled the world with the remarkable video he took showing an intense storm passing over Turkey and North Africa.